Showcase your artwork on this fancy, unique, silver matte polyester weatherproof material with a high-tack adhesive to beat out your competition. Tear and moisture resistant, this label material has a great feel to it, as it’s super smooth coupled with great water resistant properties! 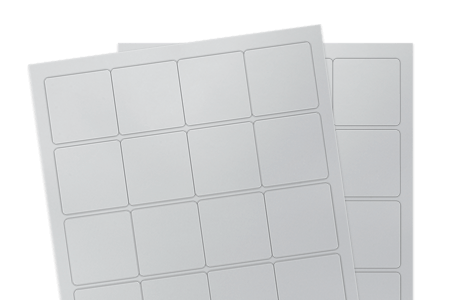 Perfect for high-end packaging, gourmet food label design or even tough labeling applications, silver matte polyester weatherproof is a clear winner!